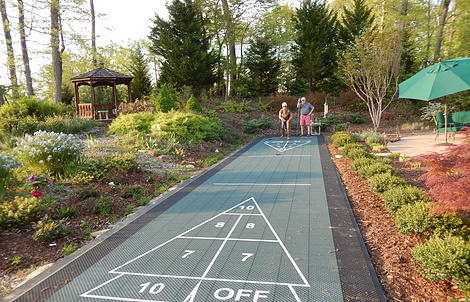 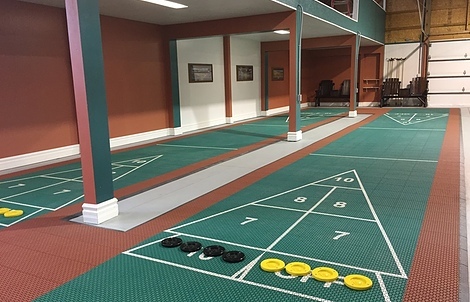 As more and more active seniors move into retirement communities, facility operators are searching for new and exciting amenities to generate interest among prospective residents and stand out from the competition. 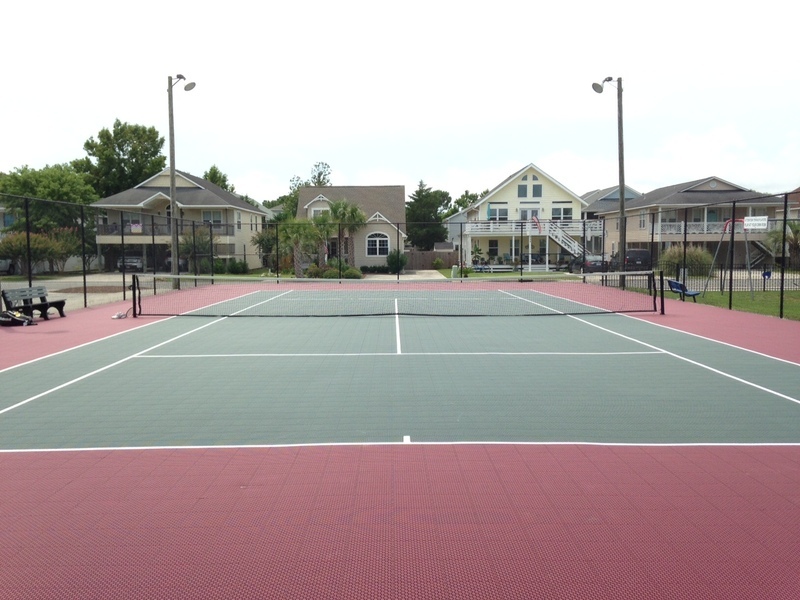 At VersaCourt, we have extensive experience designing and developing low-impact court solutions that are a hit among residents and facility managers alike. 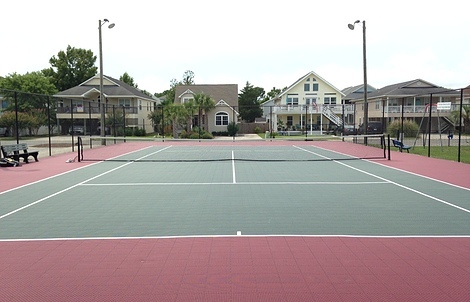 Our staff will work with you to integrate court solutions that fit within your existing space and offer fun activities that your residents can enjoy for years to come. 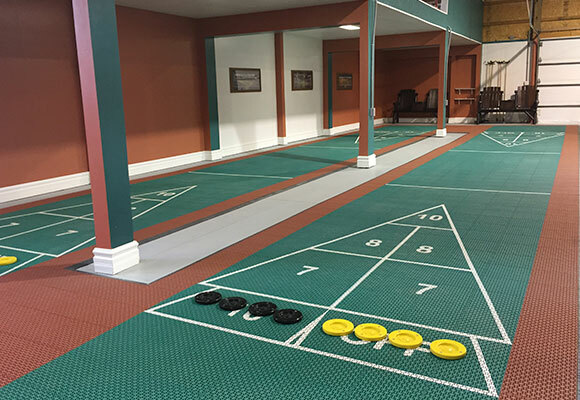 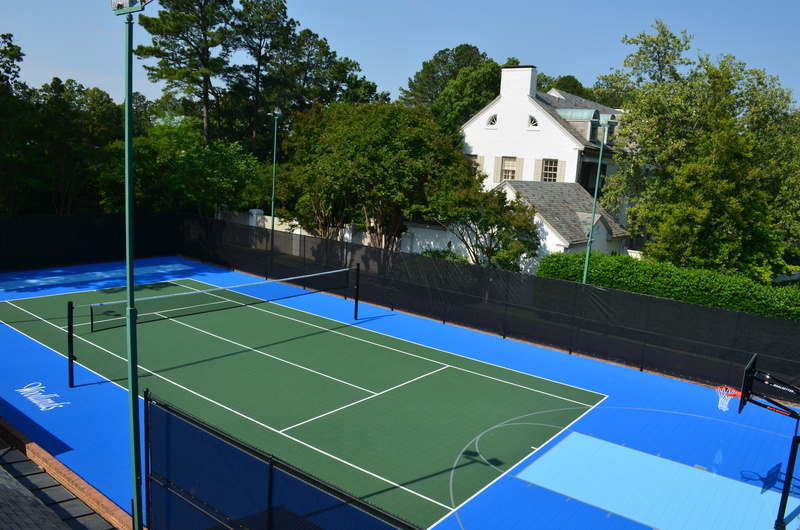 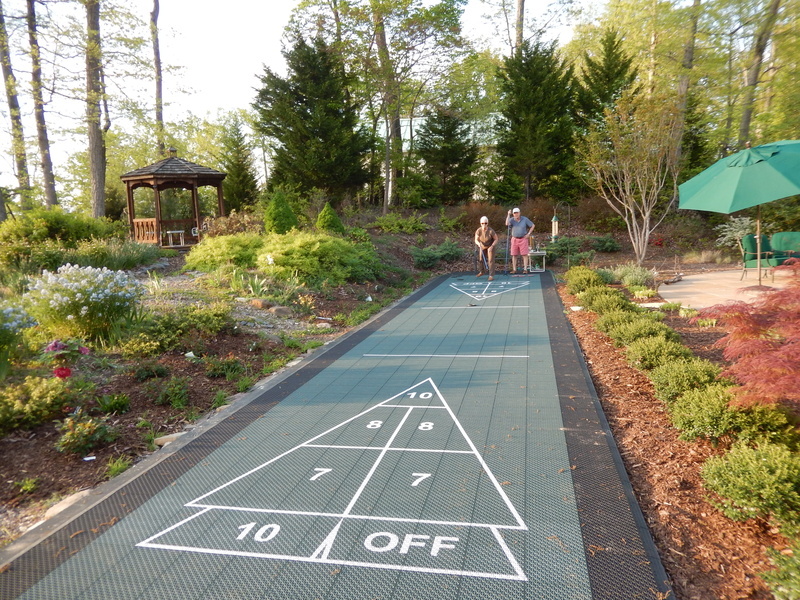 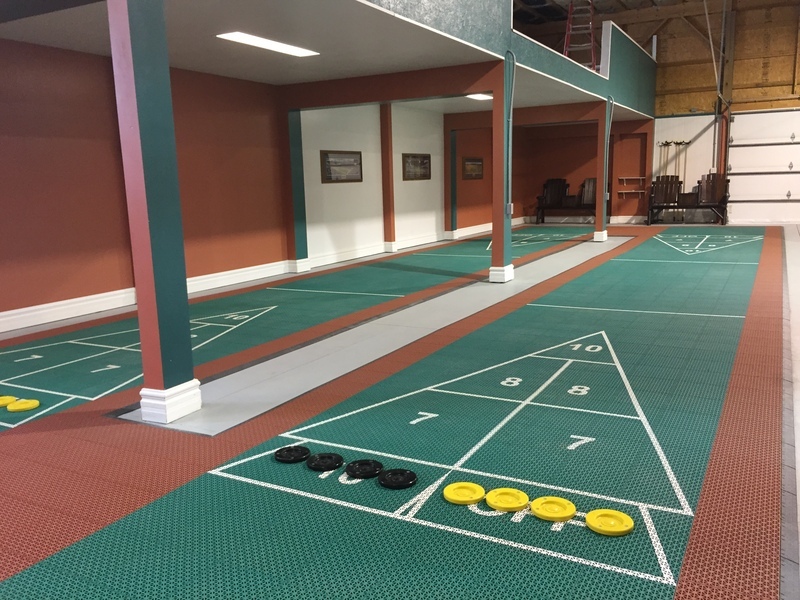 From standalone court options like tennis and shuffleboard, to all-in-one multi-sport game courts, VersaCourt can help you design a surfacing solution that can accommodate a wide range of sports and activities. In addition, our staff can integrate custom graphics, text and logo options to create a truly unique court solution for your facility. 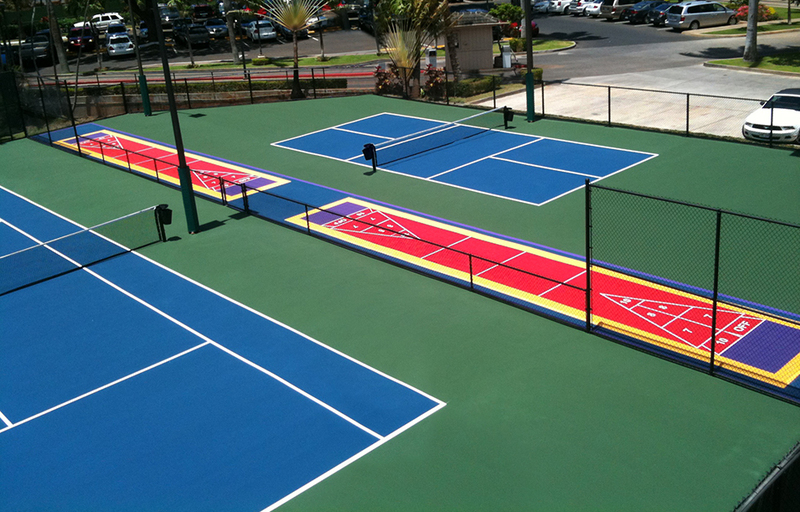 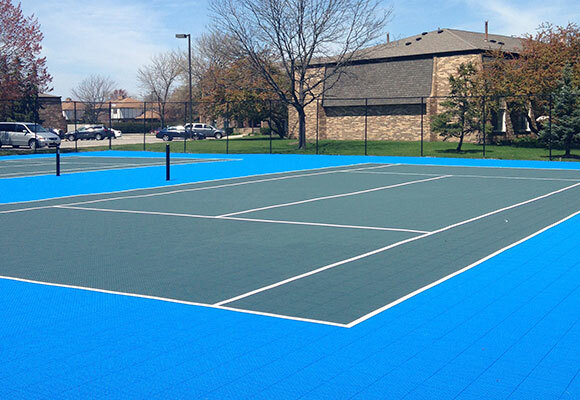 VersaCourt tile provides a safe, comfortable playing surface for court-based games and activities. 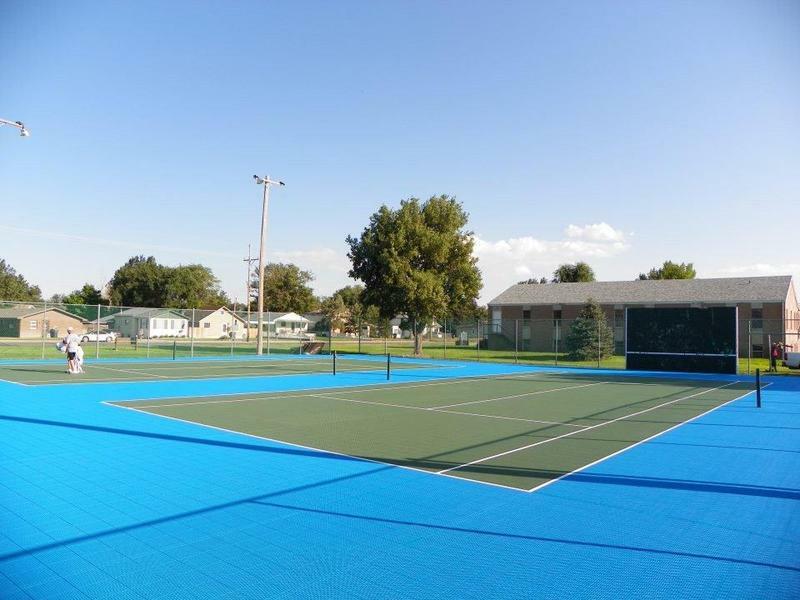 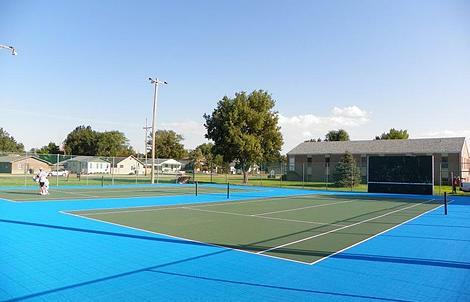 The slight vertical flex and side-to-side movement of the court tile provides protection for residents’ knees, joints and lower backs, while the open-grid surface texture provides added slip-resistance to reduce the chance of fall-related injuries.